This sound can also be used to show emotion. For intimacy, the roar is deeper and less loud. It is used mainly during the mating season to signify interest in a lioness. 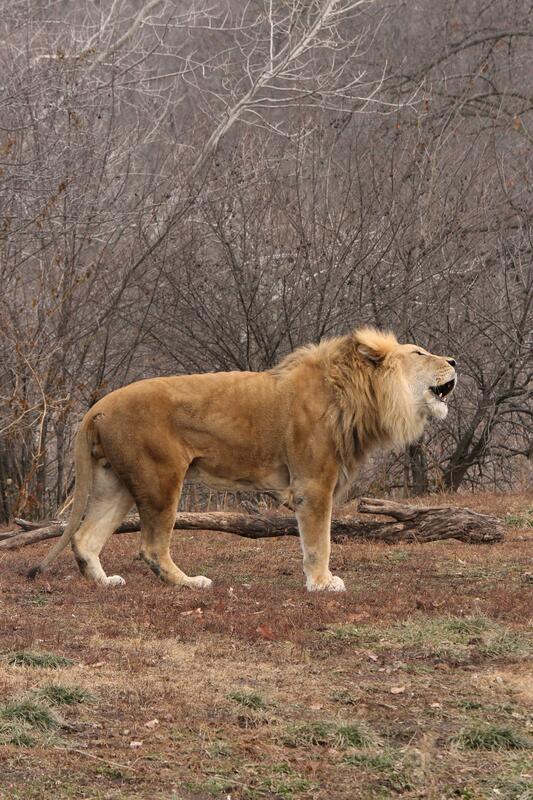 Another emotion that is depicted with a roar is pain. It may be loud or soft depending on the amount of pain the lion is undergoing. 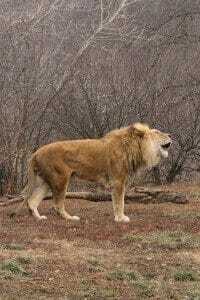 To be able to fully understand the types of lion sounds such as roars, one will have to study them closely.